Human skin has several layers, and each layer has sub-layers. A developing fetus is constantly straining and stretching these layers, which can snag on each other. 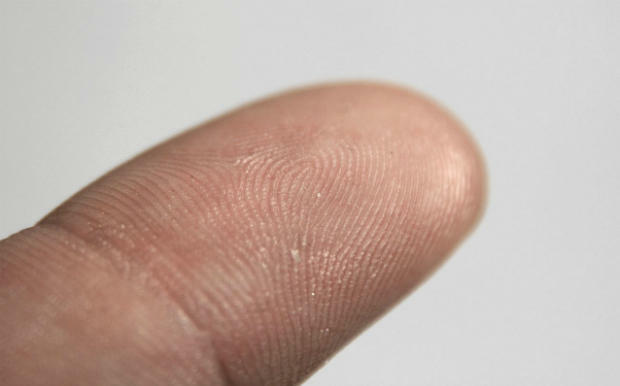 Scientists believe fingerprints form when the bottom layer of the epidermis grows at a different rate than the rest of the skin, causing it to buckle and tug on the dermis. Alphonse Bertillon was a French policeman and researcher who capitalized on the fact that each person’s body proportions are different. He developed a way of using photographs to measure a person’s unique dimensions—a technique that’s still reflected in jailhouse mug shots. 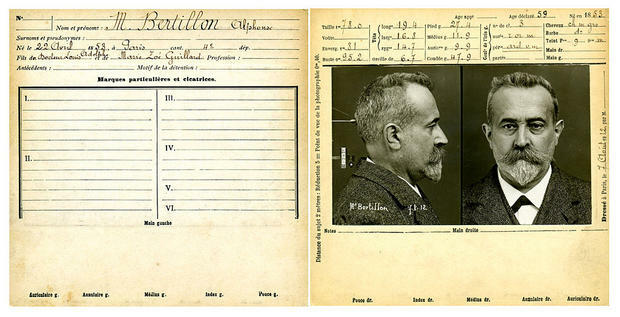 The Bertillon System, as it came to be known, was adopted by law enforcement agencies in Europe and North America and used for three decades. Three genetic conditions can prevent fingerprints from forming: Naegeli-Franceschetti-Jadassohn syndrome (NFJS), Dermatopathia pigmentosa reticularis (DPR), and adermatoglyphia. 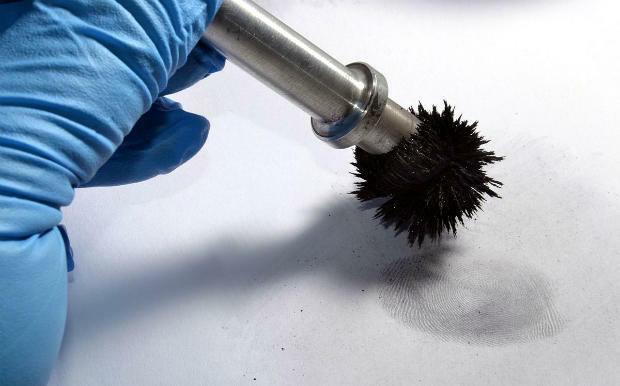 When examining fingerprints, experts attempt to match as many points of comparison as possible, but there’s no minimum for a match, at least not in the United States. On top of that, there’s an inevitable element of human error. A 2011 study found a false positive rate of 0.1 percent. 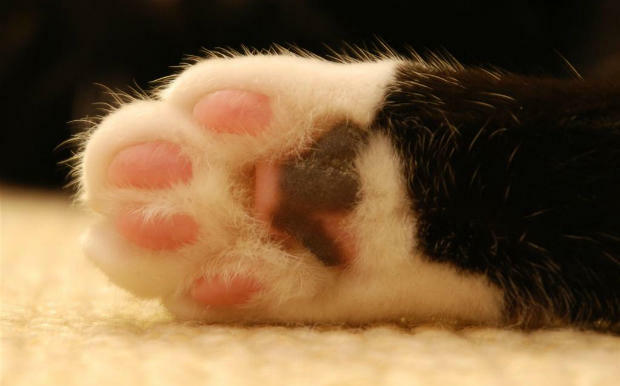 So far, we’re aware of only a few non-human animals with unique fingerprints, such as gorillas, chimpanzees, and koalas. Given apes’ and koalas’ arboreal lifestyles, scientists suspect fingerprints evolved as a consequence of living in trees. 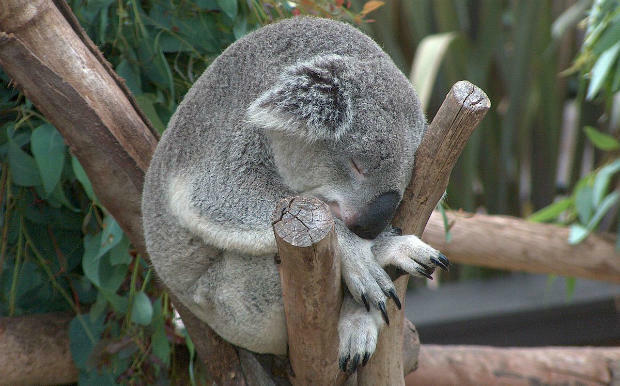 The fingerprints of koalas are so similar to humans’ that even experts have trouble telling them apart. Even in death, our fingerprints stick around, which makes them very helpful in identifying bodies. If you’ve ever applied for a teaching job, the police force, or any government position, the FBI has your fingerprints—and they’re treating them like a criminal’s. In 2015, the agency announced that they were melding their criminal and civil fingerprint databases. They also decided to make all files searchable for potential culprits. 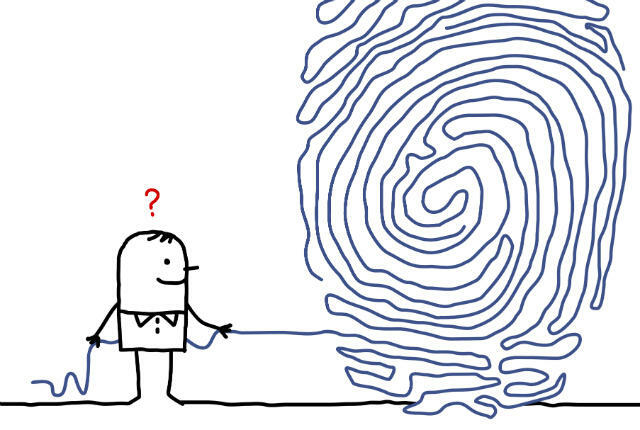 Like the whorls and loops of your fingerprints, the tiny ecosystems in and on your body are yours and yours alone. Forensic scientists are currently exploring the possibility of using microbiomes for identification, and testimony based on microbial forensic techniques has already been admitted in some U.S. courts.